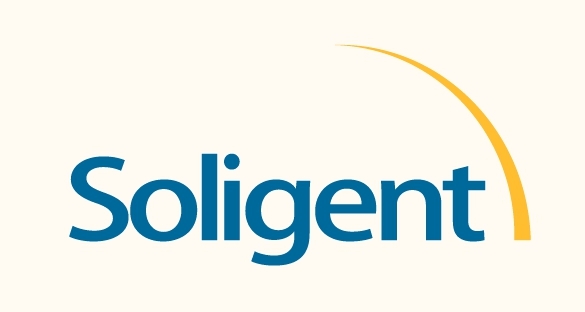 Soligent, a pure play solar distributor, financier and technology platform supplies over 5,000 solar installers with best-in-class panels, inverters, racking and balance of systems across the U.S. and over 45 countries. Soligent is eager to partner with Chilicon Power in part due to the CP100 gateway monitoring system created so customers can view and manage their solar power systems 24 hours a day from the comfort of anywhere in their home. Soligent is dedicated in providing its customers with high quality products and Chilicon Power has met and exceeded that standard. Together, Soligent and Chilicon Power strive toward a brighter, clean-tech future.